Santenay is a versatile village: thermal through its "salt fountain" with the most lithinated waters of Europe and of course wine. 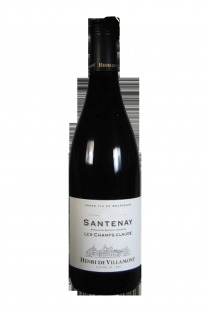 The rare white wines found in Santenay are dry and full-bodied, with a good acidity. Their perfumes are explosive, frequently expressing hazelnut or fern aromas. 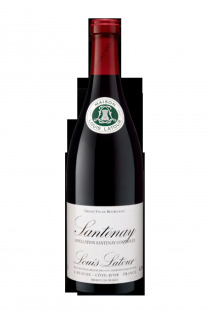 Santenay has clearly specialized in the red wines of Burgundy . 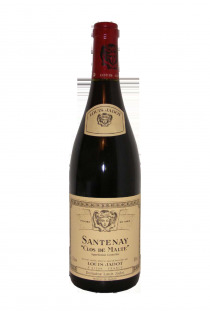 These are endowed with a firm and round tannic structure, wines structured with a certain complexity. Their aromatic expression is often dominated by a fruit reminiscent of cherry or strawberry. 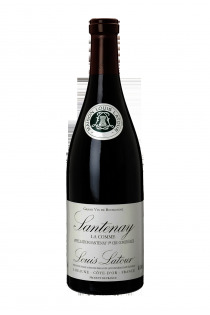 The wines classified in " premier cru " also offer floral notes often reminiscent of violets, and for older wines, notes of cherry and notes of undergrowth and dried tobacco. Traditionally they enjoy a beautiful aromatic persistence.